How Far is Goel Ganga Dham Tower A? 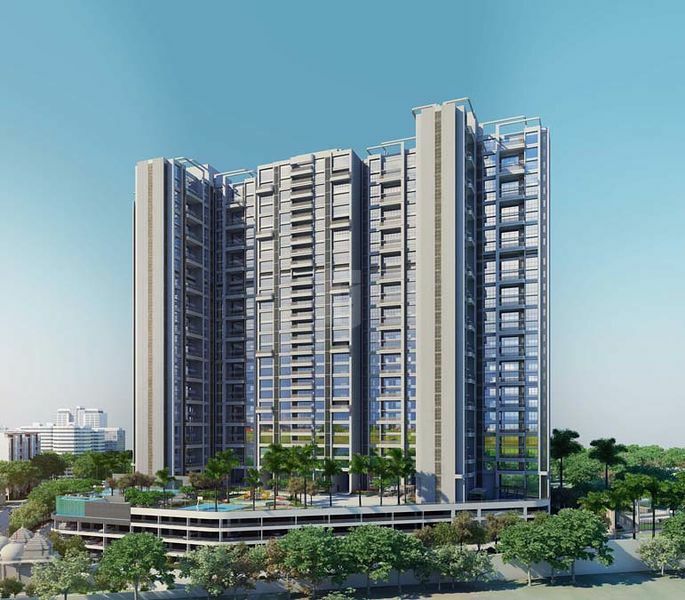 Goel Ganga Dham Towers A is a residential project of the Goel Ganga Group, which is situated in Bibwewadi, Pune. It offers spacious and smartly constructed 3 and 4 BHK apartments and furnished with world-class amenities to cater to the needs of the occupants. The site is located in close proximity to various civic utilities, which makes it an ideal location.